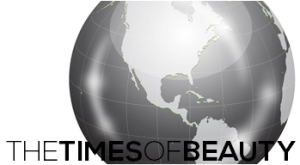 The Times of Beauty - www.timesofbeauty.com - Miss World 2018 - Miss Universe 2018: Welcome back Cayman Islands! The search is on for Miss Cayman Islands! The Ministry of Tourism of the Cayman Islands announced that Miss Cayman Islands 2010 will take place on September 25 at the Lion's Centre in George Town. The winner will compete at the 60th Miss World pageant in Sanya, People's Republic of China on October 30th. The nation was absent last year after financial problems caused the cancellation of the event.